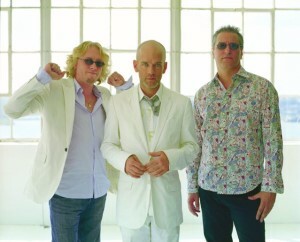 The Amazing EBow :: Artists :: R.E.M. R.E.M was nice enough to name a song "E-Bow the Letter". It features a very haunting droning EBow wail.